Join 23,000 marketing professionals who have already downloaded this offer! Many businesses fear the changes the Facebook Business Page Timeline has brought about. So the sooner you get familiar with the Facebook Timeline design, the bigger competitive advantage you can gain. 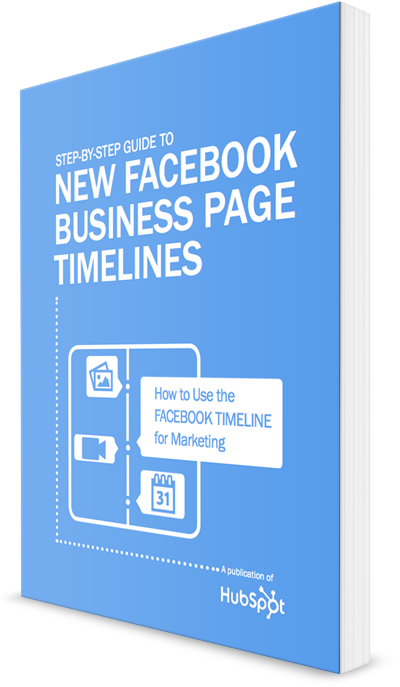 Make sense of the Facebook Business Page Timeline using our new guide. Find out how to use Facebook's new features to support your marketing and strengthen your lead generation efforts.